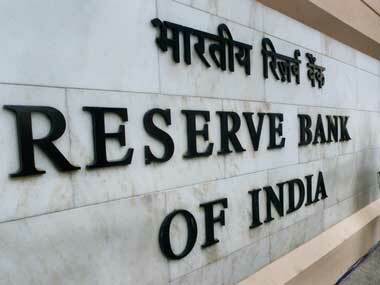 RBI and its broken promise: Is there no sanctity to the promissory notes? The draconian punishments announced for keeping more than 10 notes of demonetised currency including a four-year jail sentence seems to be a defence mechanism to discourage any trigger happy Public Interest Litigator from suing the Reserve Bank of India (RBI) for breaking its promise. Every note carries the legend ‘I promise to pay the bearer the sum of…’ and the unilateral murder of these notes also leaves the RBI vulnerable to a breach of trust since the people were not party to the dissolution of the contractual obligation. While illegally held notes or those that have been used for unlawful activities can be taxed and their holders penalised accordingly, the question that can be asked under the law is whether the promise still holds good. Punish me as per the law but keep the written pledge. In purely technical terms, going by the written pledge, the RBI is obligated to exchange every one of the notes with those of lesser denominations including coins because that is what it has said it will do. But, wait a minute. Does it owe us an explanation and while it can be accused of clumsiness, is it legally within its rights to ‘renege’ on its agreement? The promissory note has its antecedents in the gold standard when a note could be exchanged for precious metals and is based on the Bank of England’s monetary system. In fact, at one stage, every note had the name of the individual to which it was given as legal tender. Today, the note has the signature of the governor of the Reserve Bank and under his assurance the note per se is neither black, white, laundered or, in any way, reduced in value vis a vis the promise written on it. 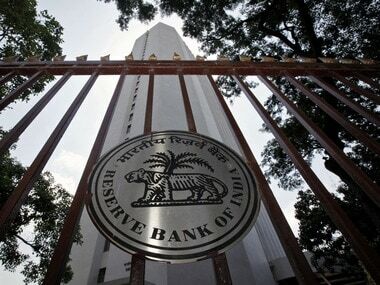 As a legal conundrum how would the RBI defend itself? By citing the greater good? By underscoring the criminal element in its war on the parallel economy? By submitting that the pledge was initially broken by the people who misused the note and therefore rendered the promise null and void. Perhaps the RBI's best bet is to state that the Indian currency note is not a promissory note as it was in the old days but is money like the coins and, therefore, not accountable legally if the promise is not kept. If that be so and this argument will be the mainstay of the government’s stand why have the legend on the note at all along with the governor’s signature? Doesn't it have any sanctity? The government will say that it is a convention with no locus standi in the court of law. Consequently, since there is a ‘for’ and an ‘against’ argument, the Rs 500 and Rs 1,000 notes that were demonetised each can have a day in court because its owner has had a pledge broken. But it is a losing battle. Modern Indian currency is not officially seen as being a descendant of the old notes from the history books but just cash. While most of us do not really care very much and will not do anything, one can question the premise that legally the RBI is duty-bound to honour every single note and see it as mutually exclusive from who owns it or what laws that the owner has broken. The RBI, in simple terms, is not the police. After all, if there is no value to the promise and the signature and the Indian currency is purely money why repeat this pompous commitment on the new notes. Would this make for a stronger petition one cannot say but it is an interesting situation. Problem there is that in no place on the note does it mention conditions under which this promise can be negated. 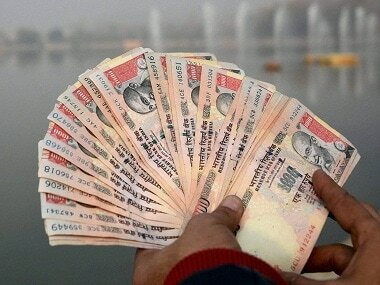 1RBI and its broken promise: Is there no sanctity to the promissory notes?